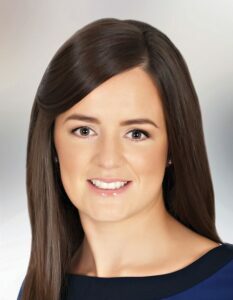 My name is Niamh Byrne and I am a 28 year old native of Oughterard. I am a Secondary School Teacher in St. Mary’s College, Galway having obtained in 2010 a Post Graduate Diploma in Education. I also have a Bachelor of Arts Degree and Diploma in French from NUIG and a Master’s Degree in International Tourism from the University of Limerick. I am the second eldest in a family of four children. My parents are Mary and Nicholas. My mother is a retired nurse and my father a full time farmer. I am a true local; I grew up in Connemara and consequently am very committed to its future and the welfare of its people.